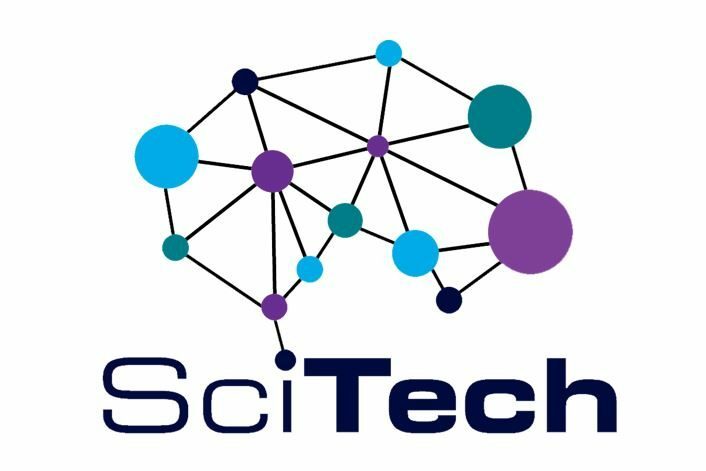 The deadline for the receipt of applications in order to participate in SciTech is February 1st . Students applying after this date cannot be guaranteed a place in the program. Answers will be given to participants by by March 17. *תלמידים ישראלים יכולים להגיש מועמדות עד ה- 30.4.2019.